Home in Government Hill with a great open floor pl - Home in Government Hill with a great open floor plan and high ceilings. Updated electrical, plumbing, and HVAC, roof is about one year old. Granite counters in the kitchen and bathrooms with soft close custom cabinets, tankless water heater. 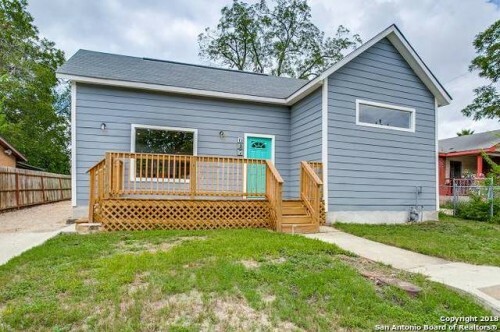 Gas stove, stainless steel appliances and spacious back yard. New windows and new fixtures. Great entertainment space with two decks. Established neighborhood with great use of space. - Established neighborhood with great use of space. Granite countertops, fresh carpet, two car garage, spacious yard. Schedule a showing today! Updated home with vaulted ceilings, new fixtures a - Updated home with vaulted ceilings, new fixtures and paint and texture. 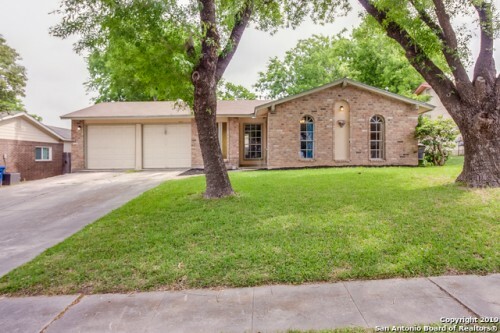 NISD schools, granite counter tops, stainless steel appliances, schedule a showing today! Great home built by Village Builders, Sawyer Hil - Great home built by Village Builders, Sawyer (Hillcrest) model. Split floor plan with open kitchen, dining, family for entertaining. 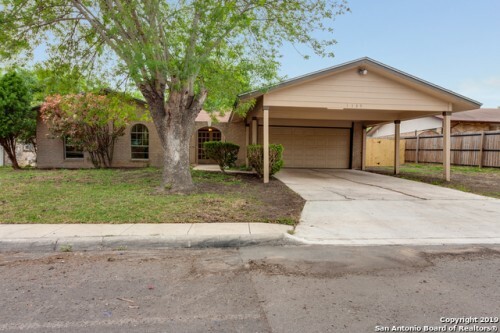 Wood floors in the living areas, upgraded granite counter, custom cabinets, stainless steel appliances, gas cooking. 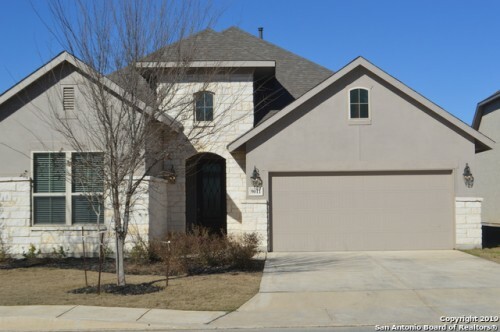 Sprinkler system, fenced yard, highly sought Boerne schools, gated community.